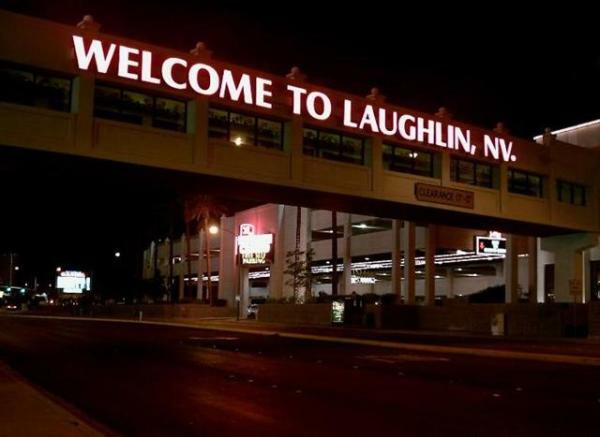 We laughed, we cried, and most importantly we learned the difference between Rowan & Martin's Laugh-In and Laughlin Nevada. Easy to confuse the two. 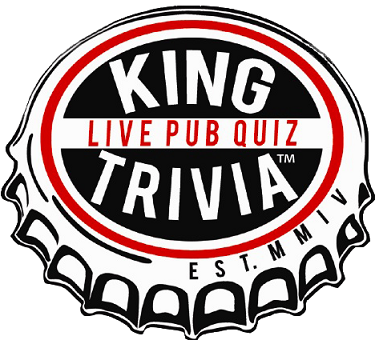 New year - same trivia fun! A new contender rolled into Grunions this week armed with the power of Dumbledore behind them. They cruised for an easy win, but you never know what magic awaits Grunions next week!